In the twelfth episode of the season, Angelo learns that Cookie might not have put the past as far behind her as he though. The discovery that he makes leads him to think that it could hurt his chances at becoming Mayor. Hakeem’s 21st birthday party doesn’t go as planned. Meanwhile, Anika learns what Tariq really wants and she’s faced with a decision that would change her life. You can watch Empire “Strange Bedfellows” online on April 5 at 9 p.m. This is the place to be to learn to watch Empire S3, E12 online. Where Can I Watch Empire Season 3, Episode 12 Online? Empire will air on your TV with a digital antenna. 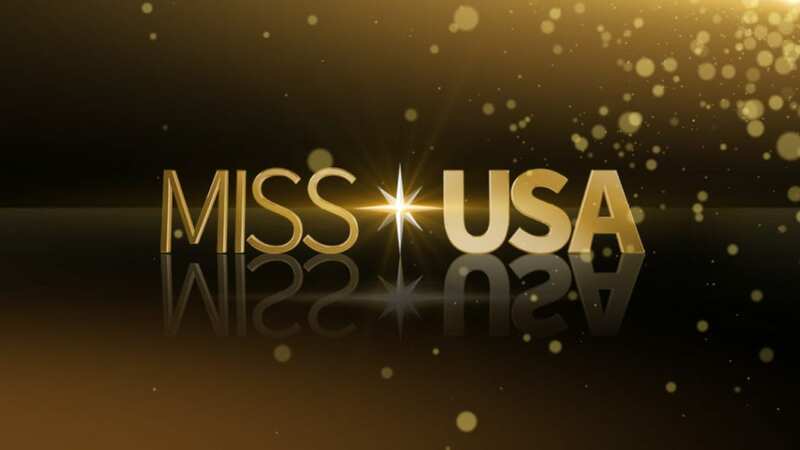 Watching the live stream means that at 9:00 p.m. ET you can watch Empire Season 3 Episode 12 online. Both DIRECTV NOW and Sling TV allow you to watch FOX online. After we look at live streaming, we’ll discuss on-demand options. Every DIRECTV NOW package offers FOX in their DIRECTV NOW channel lineup! The smallest package still includes 60 channels. The package itself costs $35 a month. 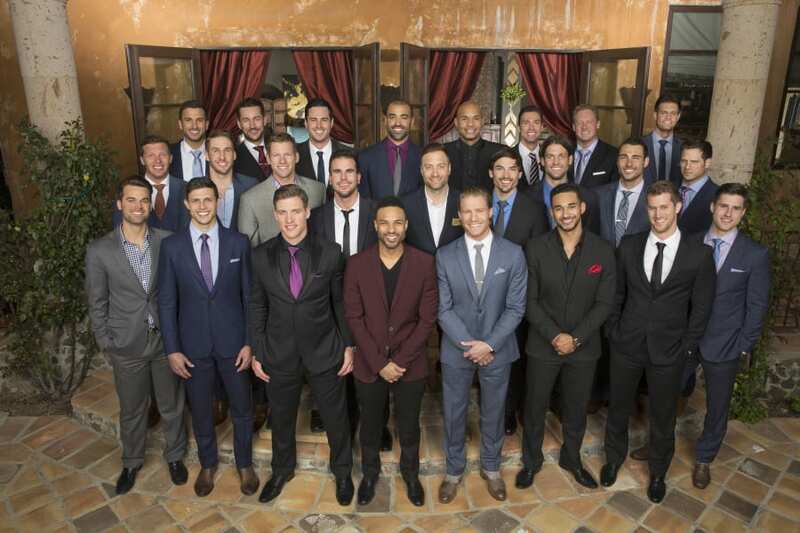 Select major cities include the FOX live stream. So, if you live in Atlanta you’ll be able to watch Empire live stream. If you’re not in one of the cities that includes live stream service you can watch a day later on-demand. 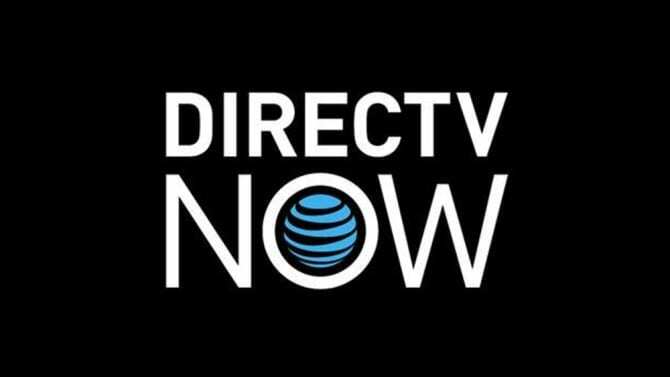 With DIRECTV NOW you can watch Disney, ESPN, History, BET, AMC, FX, Syfy, USA, TNT, Discovery, and Food Network. HBO is an add-on channel available for $5 per month. DIRECTV NOW streams on Apple TV, iOS, Chromecast, Amazon Fire TV, computers, and other devices. The DIRECTV NOW 7-day trial will allow you to watch Empire Season 3, Episode 12 online free! The Sling TV Blue package also includes FOX. $25/month will get you 40 channels. FOX on-demand is available nationwide, and a small group of cities will have the Empire live stream. Houston and Atlanta are two of the live streaming cities that can watch Empire Season 3, Episode 12 online. The Sling TV Blue channel lineup includes History, ESPN, AMC, IFC, TBS, USA, and more. Android and iOS both stream Sling TV. 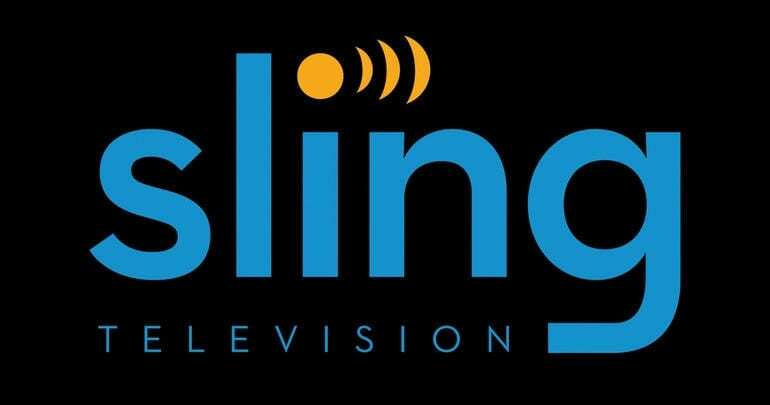 Sling TV also works on Xbox One, Roku, and other devices. You can watch Empire Season 3, Episode 12 online free is with the Free 7-day trial that is available through Sling TV! Sling TV also includes an on-demand library, which allows you to watch shows after they’ve aired. Episodes are either $2 or $3 unless you order the season pass. The season pass also sends you a new episode as soon as they’re ready. Keep in mind, that the more shows you watch this way, the more expensive it becomes! Our comments are a great place to ask questions about how to watch Empire Season 3, Episode 12 online.